SNK issued a new character trailer for Samurai Shodown. 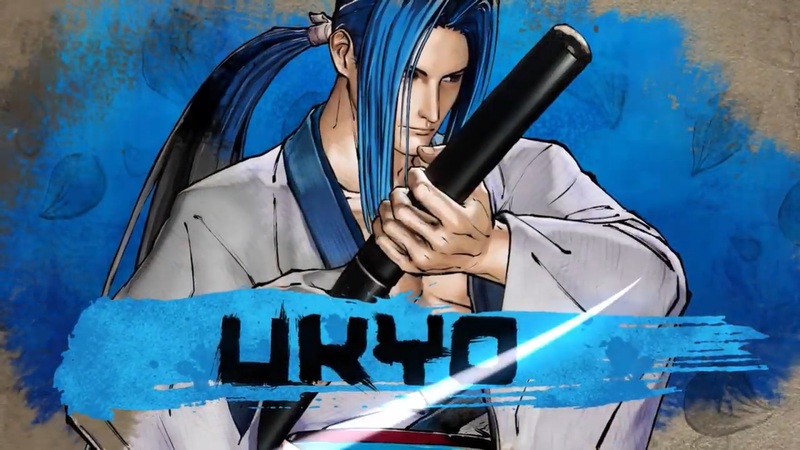 Find a video focusing on Ukyo below. WILL: A Wonderful World previously released on the Switch eShop. 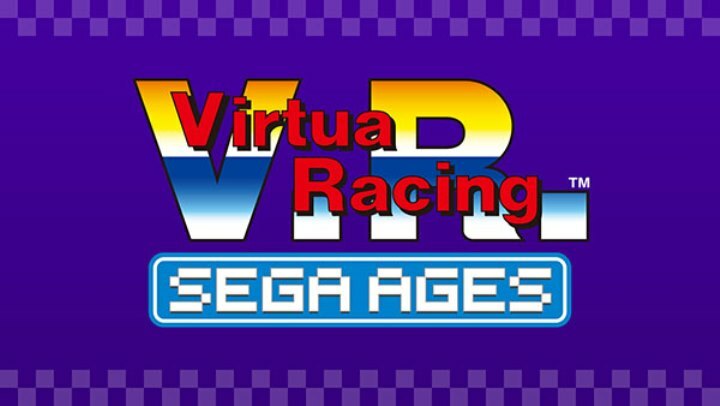 But as was announced a little while back, a physical version is also in the works. PM Studios and acttil announced today that it’s hitting store shelves on July 2. 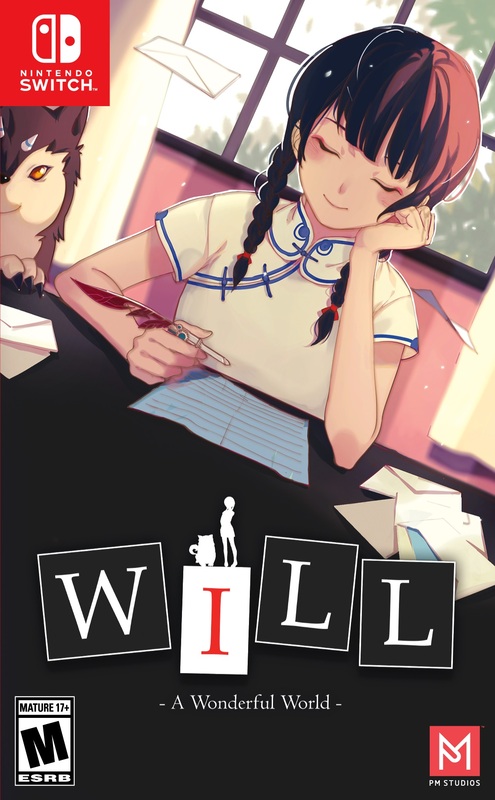 WILL: A Wonderful World will cost $39.99 physically. We have the official boxart above. Nintendo has finally set a release date for Super Mario Maker 2. 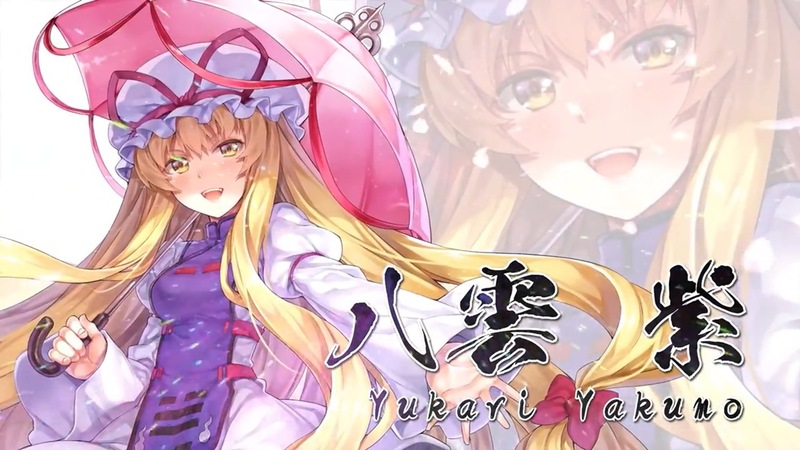 The game will launch on June 28, the company just revealed. 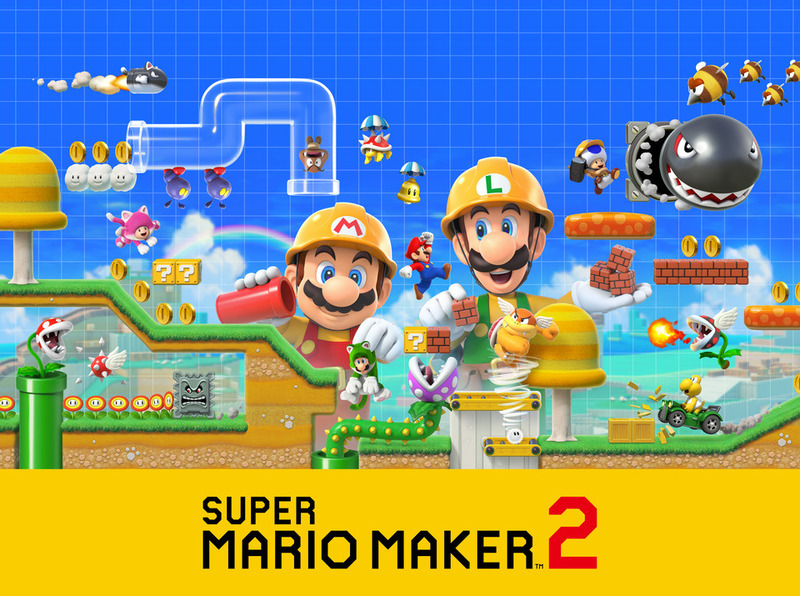 Super Mario Maker 2 was unveiled during the last Nintendo Direct in February. 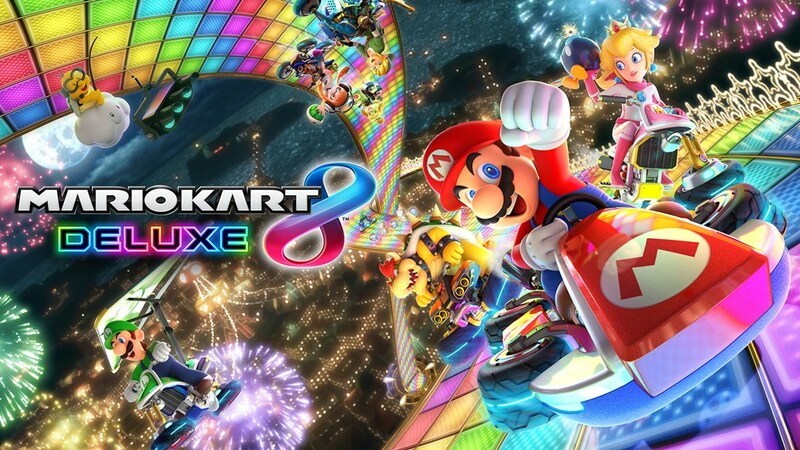 At the time, Nintendo only confirmed that it would release sometime in June. 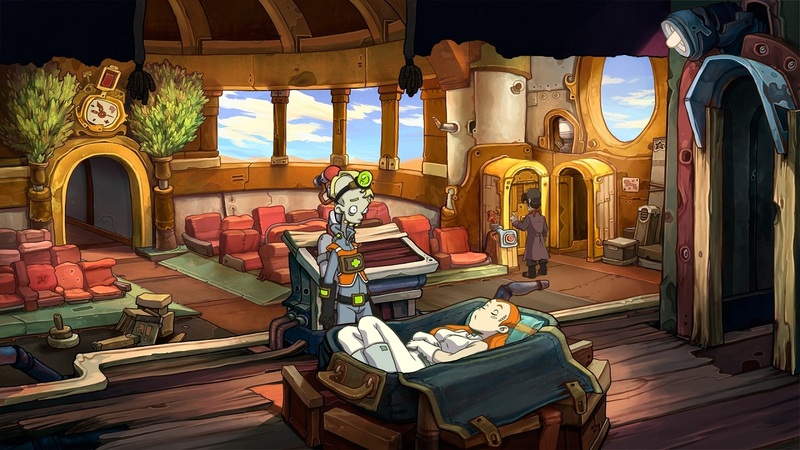 The point-and-click adventure game Deponia is now available on Switch. For a look at the game, view the footage below. David Haddad, the president of Warner Bros. Interactive Entertainment, spoke at the 2019 GamesBeat Summit in Los Angeles today. At the event, he shared a bit of news about Mortal Kombat 11. 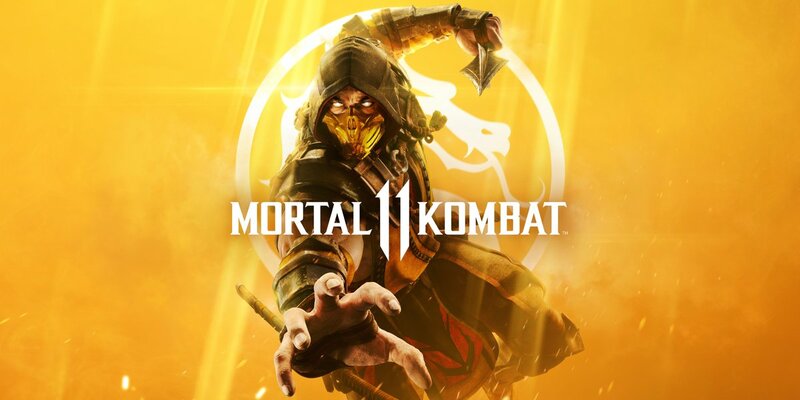 According to Haddad, Mortal Kombat 11 has had the best launch in the franchise’s history. Haddad did not go into specifics, including any actual sales data. 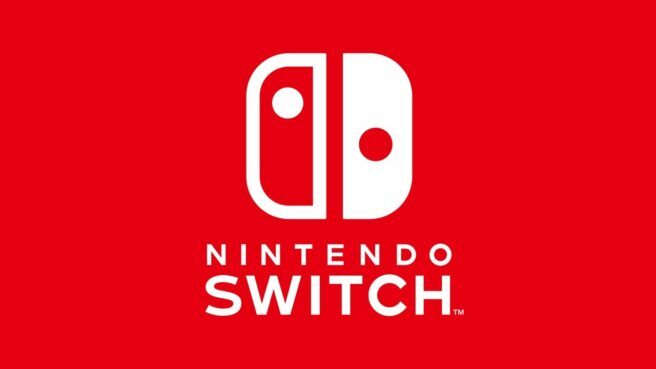 However, he also mentioned that “years of content” are planned, so it looks like support will continue in the long term.